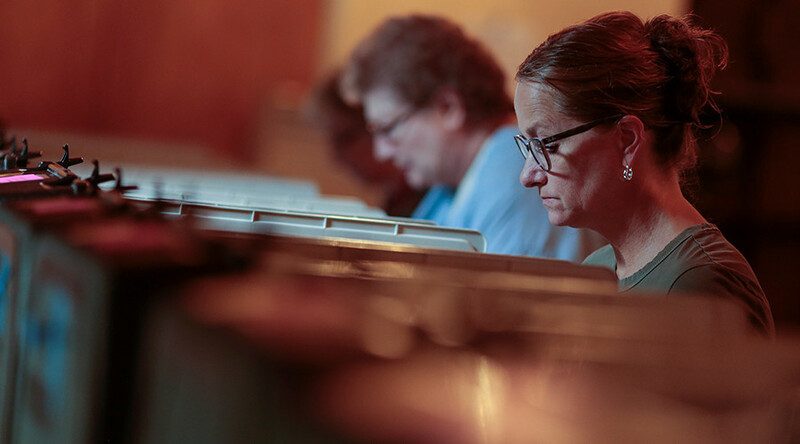 A major supplier of US electronic voting machines confirmed that it accidentally exposed voter data of more than 1.8 million Chicago residents. The unprotected backup files were found on a cloud-based storage site by cybersecurity firm UpGuard, which says the records appear to have been produced ahead of the 2016 US election. The database, which included names, addresses, dates of birth, partial Social Security numbers and, in some cases, driver's license and state ID numbers was left unintentionally exposed by voting machine supplier Election Systems & Software (ES&S). ES&S, based in Omaha, Nebraska, said in a statement that they “promptly secured” the files and shut down the AWS server on August 12, after being alerted to their error. The files contained no information on how individuals voted and had no impact on the results of any election, according to ES&S. The Chicago Election Board confirmed to Gizmodo they were aware of and “deeply troubled” by the incident.